Having spent many years working with all the TV brands, we tend to recommend Humax as the most reliable brand for set top boxes. 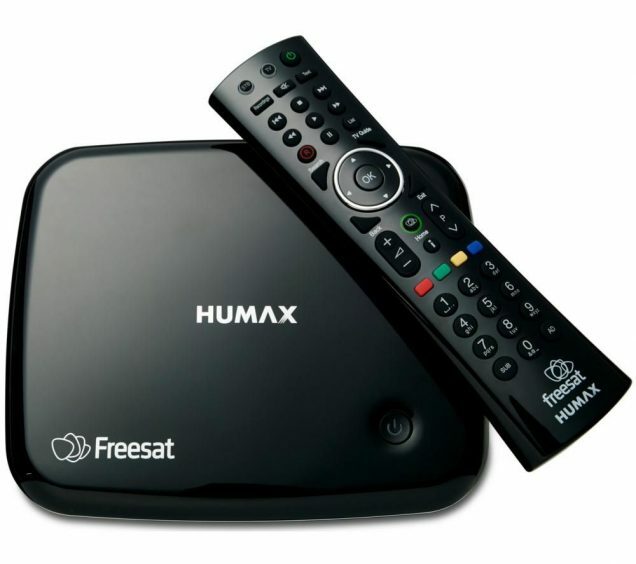 Humax provide various product options for both Freeview and Freesat services, inclusive of recording and catch-up facilities. That said, in the last week we have received several calls reporting complete loss of signal and the assumption that their dish may have been blown out of alignment in the recent strong winds. Humax have confirmed today (25/10/18) that their latest software update has caused some channel issues and the simple way to resolve this is to retune your TV. This will re-scan for channels and solve the signal issue. If, after a retune you are still experiencing signal problems, get in touch. Prev:Lost Freeview channels since 17th October?